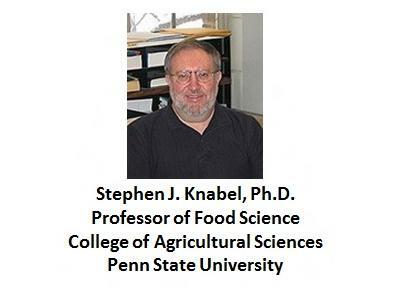 A Primer on Molecular epidemiology- Stephen J. Knabel, Ph.D.
A Primer on Molecular epidemiology with Stephen J. Knabel, Ph.D., Professor of Food Science, College of Agricultural Sciences, Penn State University. 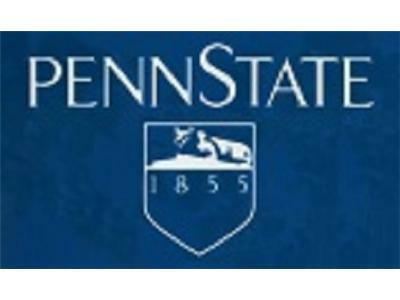 Iowa State University, Microbiology and Food Technology, Ph.D., 1989, M.S., 1986, B.S., 1973. 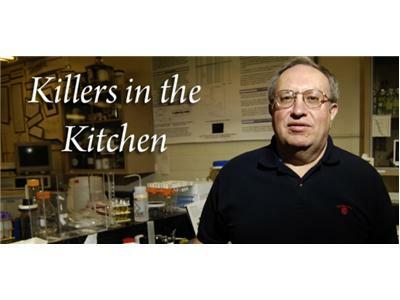 Dr. Knabel's studies: Detection, tracking and control of foodborne pathogens: Listeria monocytogenes, E. coli O157:H7, Salmonella and Campylobacter. Development of novel methods for the recovery of injured foodborne pathogens and detection by conventional and molecular methods. 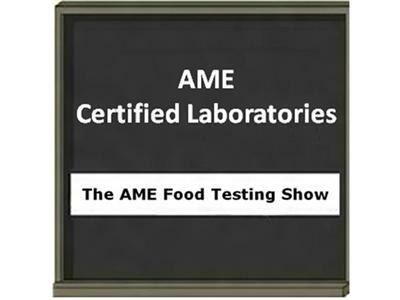 Contamination of raw animal foods by gram-negative foodborne pathogens and destruction by high pH. Understanding and enhancing the mechanisms of action of foodgrade microbial inhibitors. Metal ion interactions with spoilage and pathogenic microorganisms. Role of heat shock proteins in induced thermotolerance. 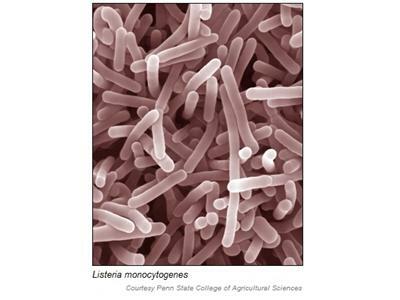 Research on the long-term-survival phase of Listeria monocytogenes and its effect on changes in barotolerance, thermotolerance and cellular morphology. 2. What is a bacterial pathogen? 3. Which technologies have been employed to detect them? 4. What is molecular epidemiology and how is it different than detection? 5. What is the goal of molecular epidemiology? 6. How has molecular epidemiology evolved (from biochemical testing to DNA fingerprinting to DNA sequencing)? 8. What recent advances have been made in your lab in the area of molecular epidemiology? 9. Overall conclusions and wrap-up.